The Graduate Student Award for Academic Excellence and Leadership recognizes an exceptional student that has demonstrated academic excellence and leadership while at The Citadel. 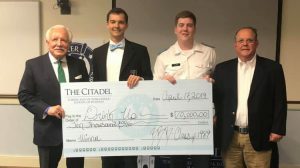 The Evening Undergraduate Student Award for Academic Excellence and Leadership recognizes an exceptional student that has demonstrated both academic excellence and leadership while at The Citadel. 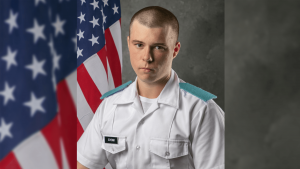 The Office of Military and Veteran Affairs Academic Excellence and Leadership Award recognizes an exceptional student that has demonstrated both academic excellence and leadership while at The Citadel. The Faculty Award for Outstanding Contributions to the Graduate College recognizes a distinguished faculty member that has made outstanding contributions to graduate education on campus. 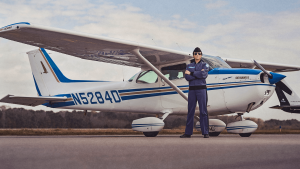 The Charles Lindbergh Award is presented annually to an undergraduate evening student in civil and environmental engineering for outstanding achievement in civil engineering. This award honors Charles Lindbergh, Ph.D., Citadel Class of 1958. The Hirshey Award is presented to graduate and cadet students exemplifying excellence in education in honor of Charles Hirshey, Ph.D., head of The Citadel Department of Education from 1969 to 1979. Hirshey is a pioneer of graduate education in the Lowcountry and a founding member of what is now The Citadel Graduate College. 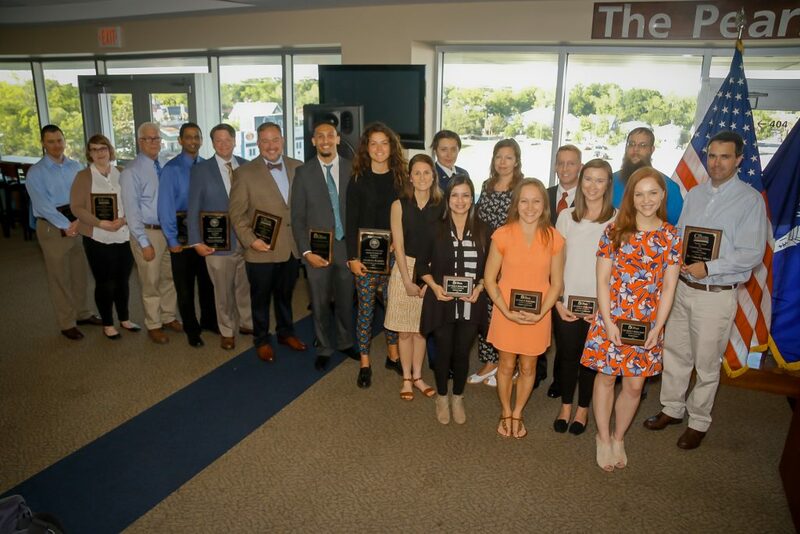 The Aline M. Mahan Award is presented annually to graduates who have demonstrated an outstanding record of scholarship, technical skill and community service in the school psychology program at The Citadel. The J. Patrick Leverett Award is presented to the year’s outstanding graduate of The Citadel Department of Psychology’s master’s degree program in clinical counseling. This award honors Pat Leverett, who served as a faculty member in the department for 10 years. The MBA Student of the Year Award is presented to a graduate who has demonstrated an exceptional record of academic achievement and principled leadership within the MBA Program. A vote of faculty members who teach in the MBA Program determine the award each year. The MBA Faculty Member of the Year Award is presented to a faculty member who has demonstrated outstanding commitment to the education of their students. A vote of students in the MBA Program determine the award each year. The Business Evening Undergraduate Student of the Year Award is determined is presented to an undergraduate student who has demonstrated an exceptional record of academic achievement and principled leadership within the program. The award is determined by a vote of faculty members who teach in the evening undergraduate program. The Business Evening Undergraduate Faculty Member of the Year Award recognizes one evening undergraduate professor for their accomplishments. The award is determined by a vote of evening undergraduate students. The Lt. Gen. John W. Rosa Award for Outstanding Achievement in Graduate Leadership Studies recognizes the top performing Master of Science in Leadership student for their outstanding academic achievement, student engagement and scholarly excellence in leadership studies.